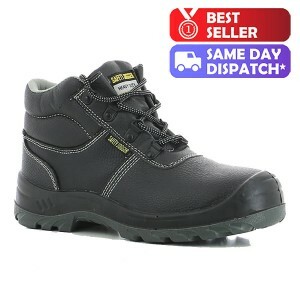 The Safety Jogger Safety Footwear collection is a balanced selection of work boot and shoe styles for Men and Women. These styles include the very popular Desert work boots for Men and the New Ladies styles Botanic and Organic which have already proved very popular. 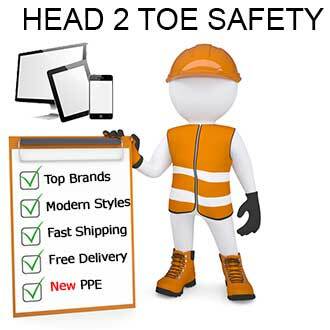 Engineered in Europe this range of safety footwear represents excellent value for money.